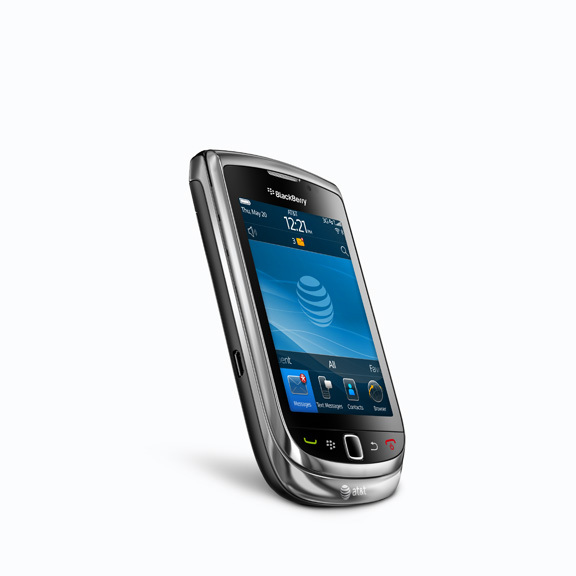 BlackBerry Torch 9800 Officially Appears on AT&T Website! 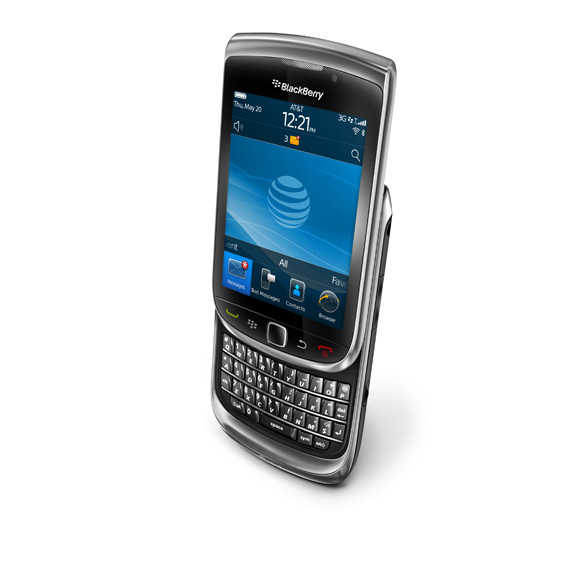 The time has come and you can now view the BlackBerry Torch 9800 on AT&T’s website! It was not a big surprise that we would see the announcement of the 9800, but who’s ready for it?! 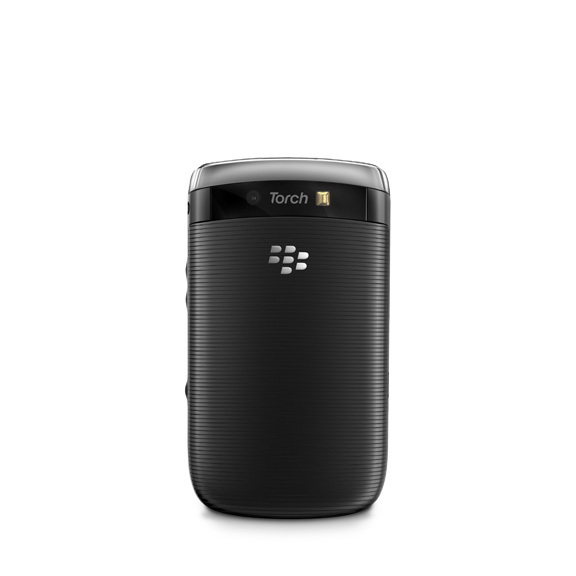 Introducing the biggest leap yet in BlackBerry evolution — the Torch.